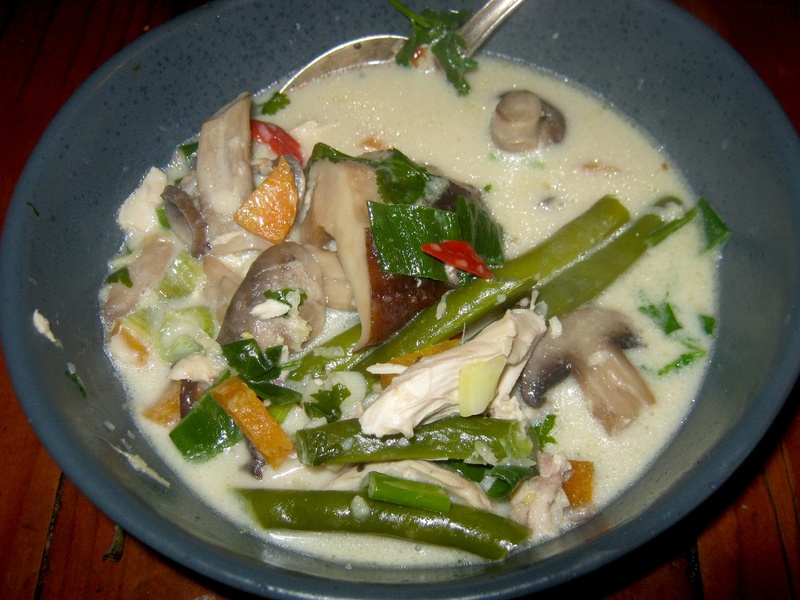 forms of cuisine, many types of sweet soups are found in Asia. As can be expected, traditional soups are found in all areas of the world, and making soup dates from very far back in time, even predating the agricultural era. 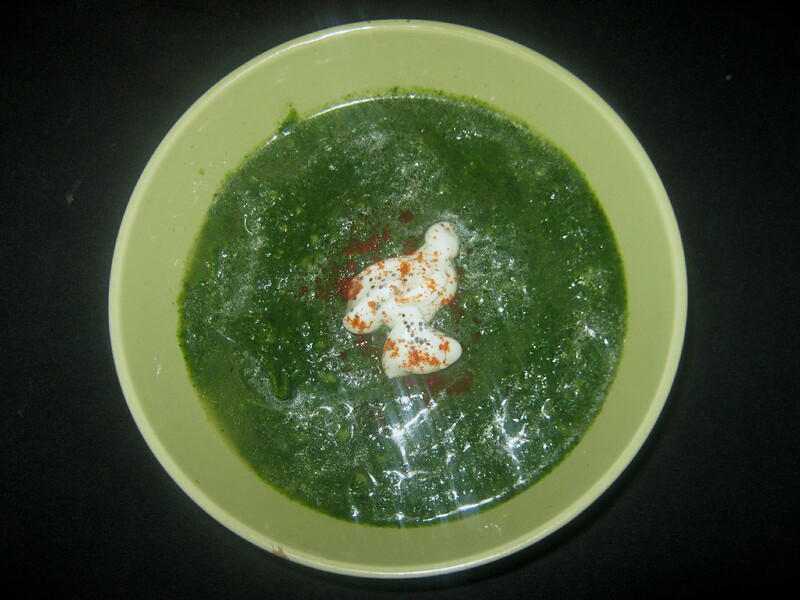 Industrialized preparation of soup is mainly in the form of canned or dried soup. 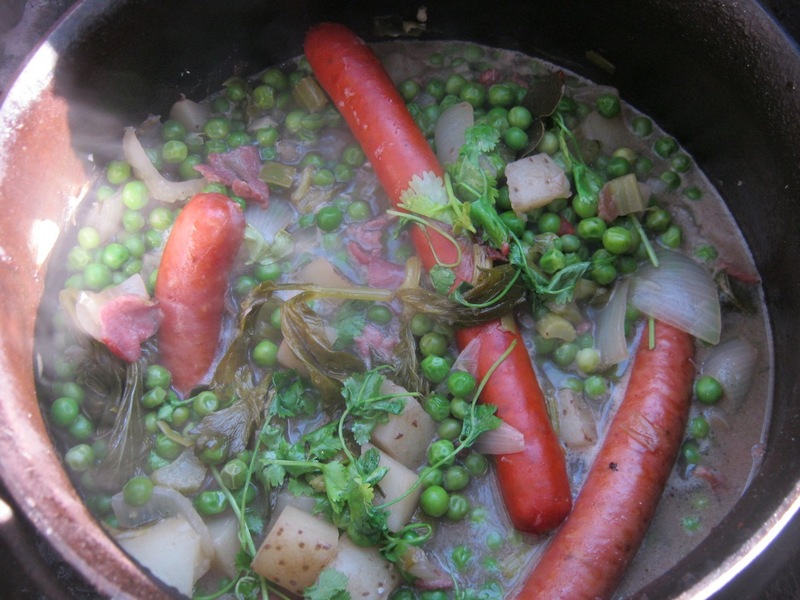 The first may require additional liquid, the second requires the addition of boiling water and sometimes some extra heat. Condensed canned soup tins were made the subject of art by Andy Warhol, objectifying the most popular American brand, Campbell’s soup. Asia (many brands) and Nigeria (Indomi) are areas of the world famous for their dried soup brands. 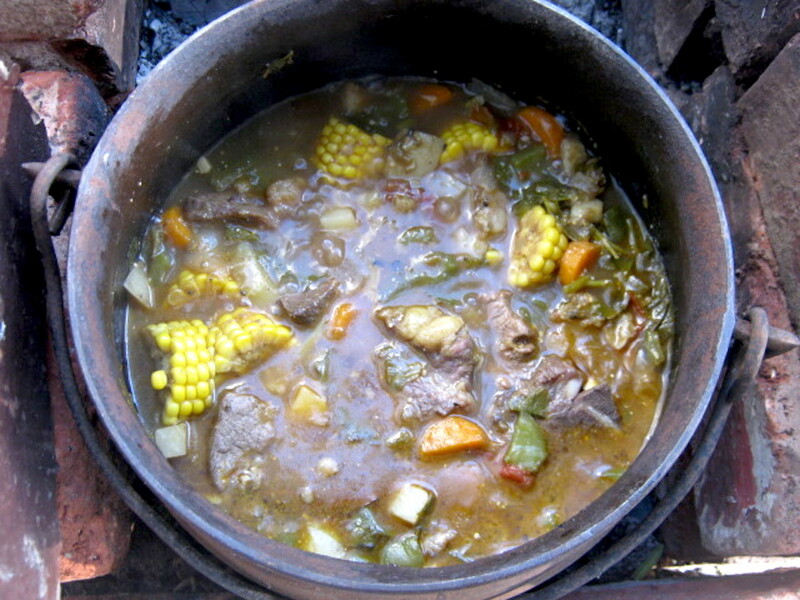 Hand prepared and slow cooked soups feature very large in fine cuisine. This has an interesting health related reason. 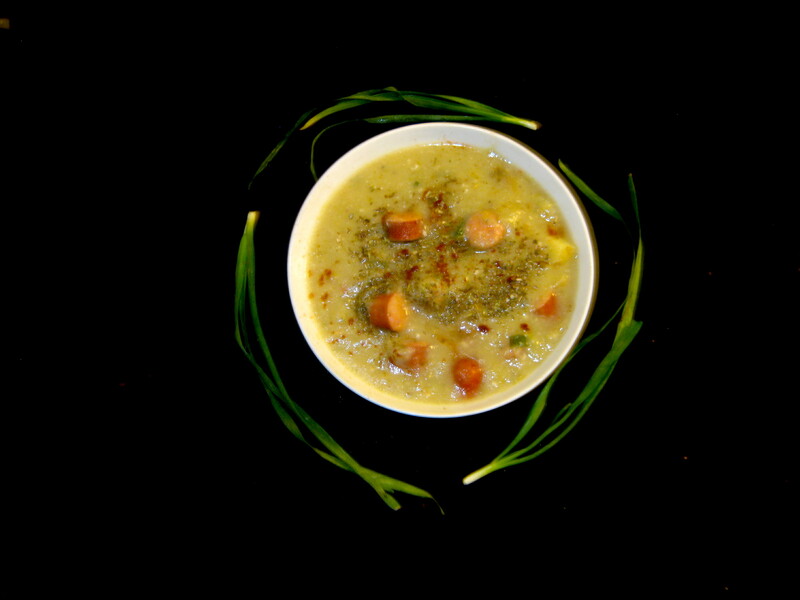 Popular lore has imbued soup with the power to restore and strengthen in natural healing since ancient times. 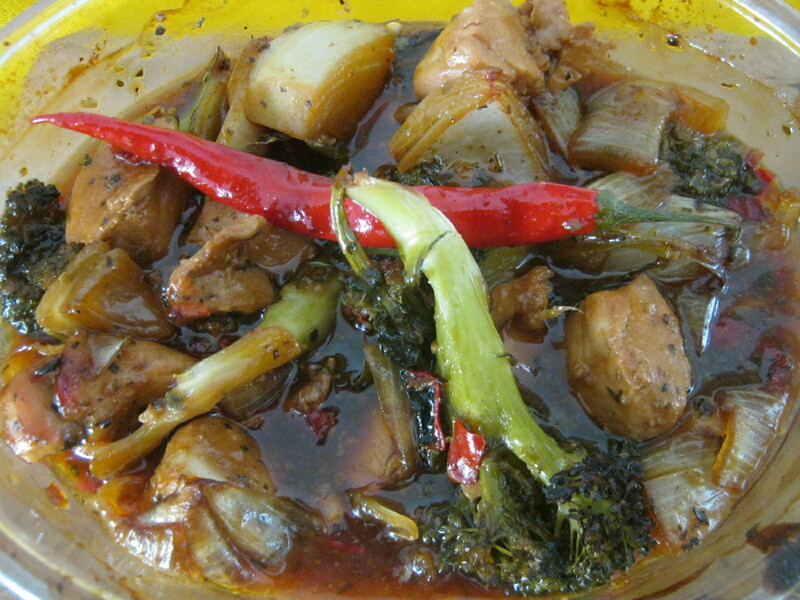 Typical is the chicken soup or veal broth given sick people. 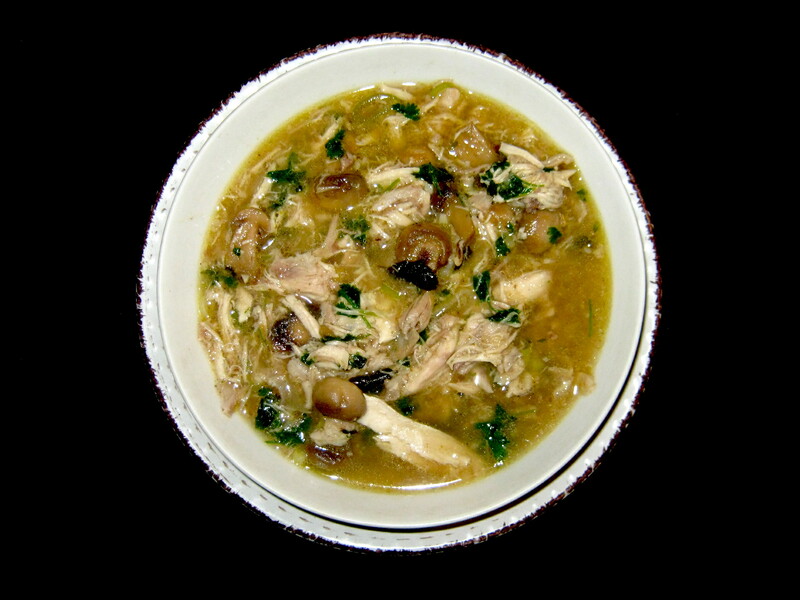 Soups played a formative role in the origins of the restaurant business in France, which started by specializing in soups or ‘restorers’ from which the name restaurant comes. Thus soups came to feature large in fine cuisine. 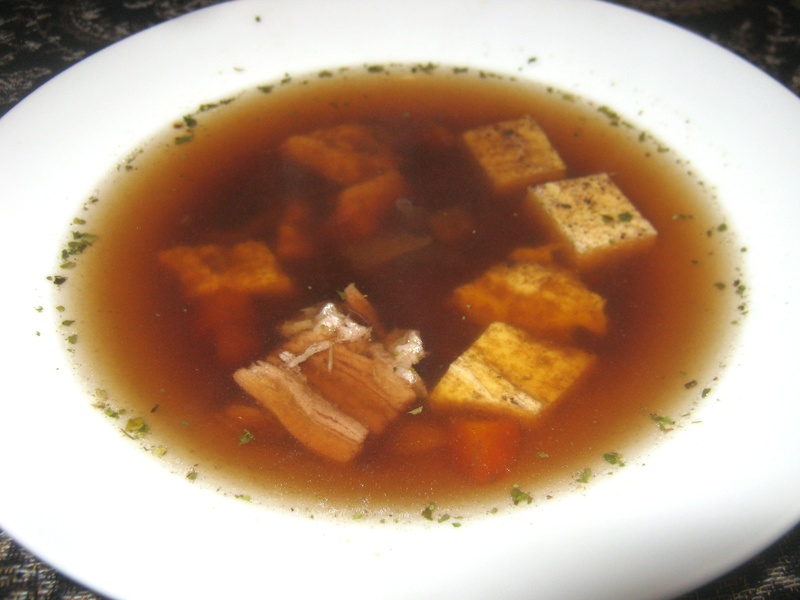 Some of the most differentiating vocabulary for soups in a European language comes from French and many of these terms have passed into other languages for use in the domain of fine food preparation and cooking. If we divide soups into clear and thick soup we can form more sub groups coherently. Bouillon is literally ‘boiled’ in French, a clear soup made with herbs, vegetables like carrots, celery and onion and animal parts. Consommé is highly clarified bouillon, using egg and tomato and long slow simmering to create a raft of egg and solids which rise to the surface, and wiped with paper or chilled to remove the fat. 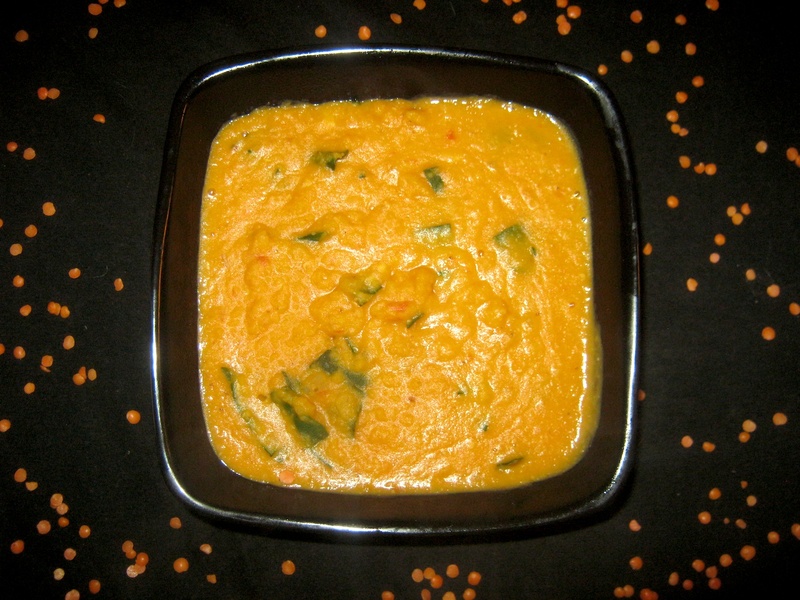 South African Butternut Soup is rich and creamy. Purées are finely mashed vegetables or fruit. Applied to soups it means much the same, and can be thickened with starch. 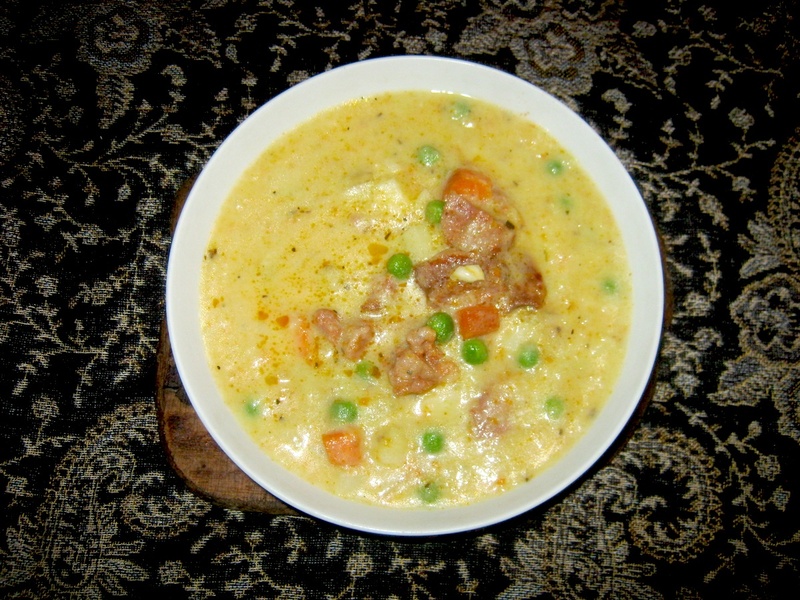 Veloutés are broth soups thickened with eggs, butter and cream, or in the case of American cooks like Martha Stewart, a béchamel base of flour and butter to which broth is added. 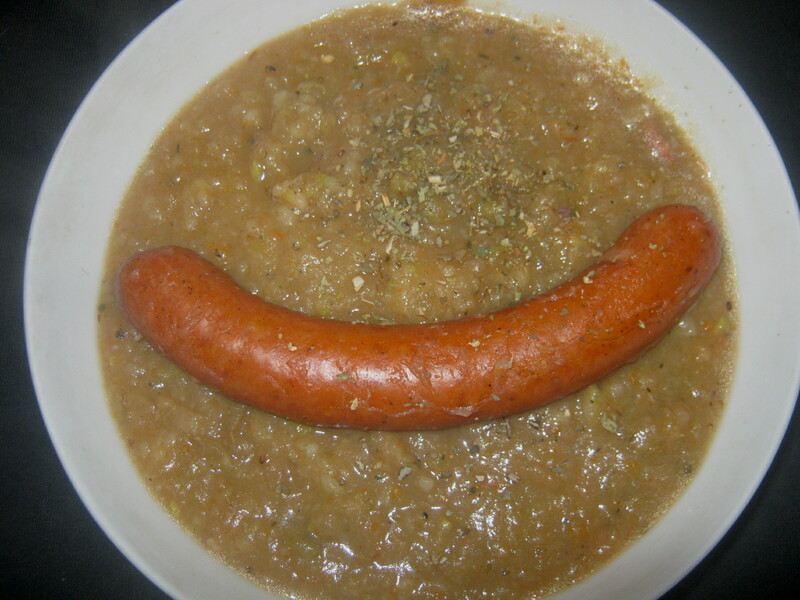 Soup thickened with cream is common and almost ubiquitous in German cooking. They may be made extra thick with béchamel sauce (white sauce made with flour, butter and milk). Other thickening agents for soups are rice, lentils, flour and grains or the popular soup ingredients carrot and potato. 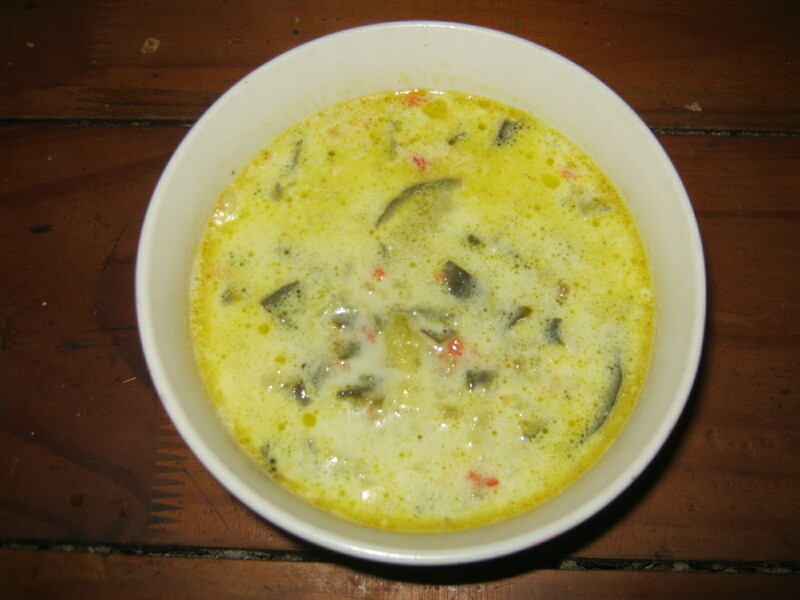 Soup recipes from all different areas of the world have gained international acclaim, such as Chè, a Vietnamese cold dessert soup, Ginataan, a Filipino soup with coconut milk, Tong sui, pertaining to any Chinese sweet soup and Sawine, a sweet soup with spices and vermicilli served in the Caribbean at Eid. 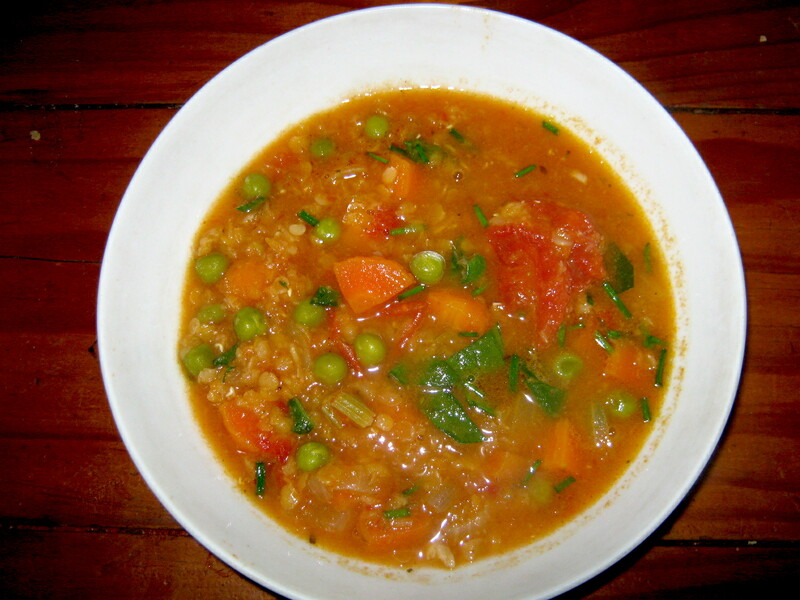 Popular soup ingredients in Indian cooking are dhal or lentils and peas and potato and tomatoes. 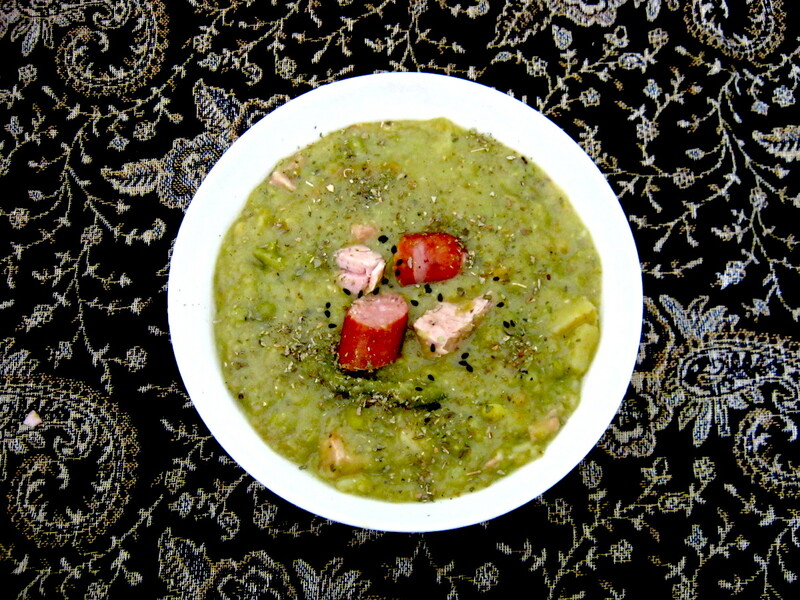 In Germany popular soups are Hühnersuppe (chicken), and soups with peas, lentils, green beans, potatoes and the heavenly Gurkensuppe (cucumber). 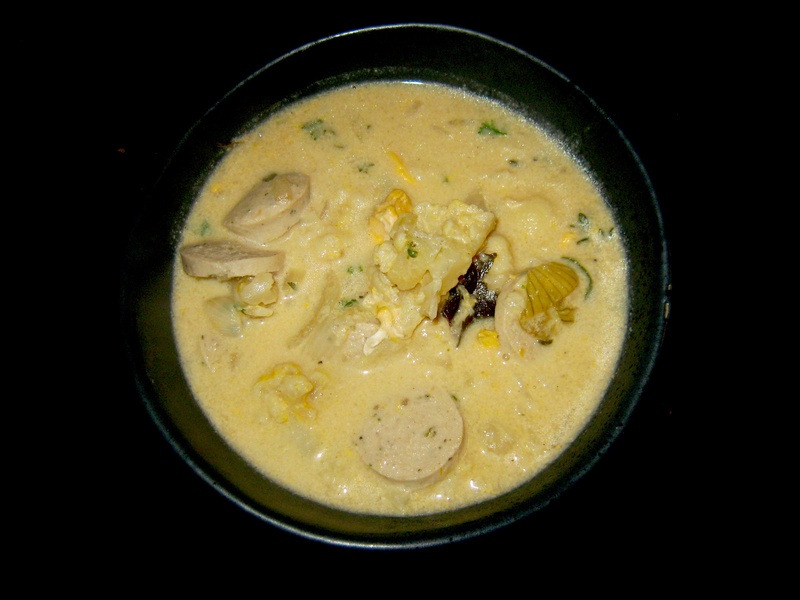 As with Indian cuisine, and the Sawine of the Caribbea Islands, Germany also has its range of sweet soups called Milchsuppe (milk soup) with raisins milk and noodles or grits. The most popular soups in the world today, based on Jamie Oliver and the Taste website, fall into a pattern. Many soup recipes include legumes like chick peas, lentils, green peas, green beans or black beans. 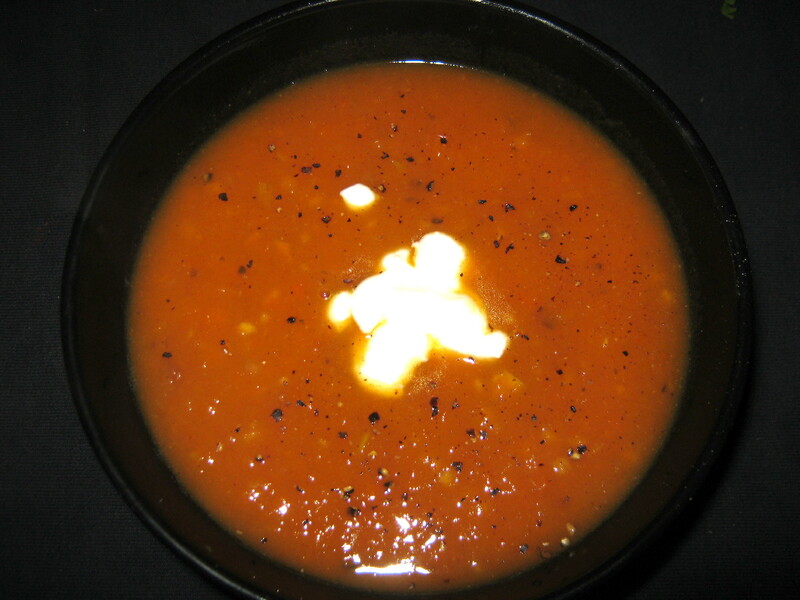 Rich orange soups are made with pumpkin or butternut. 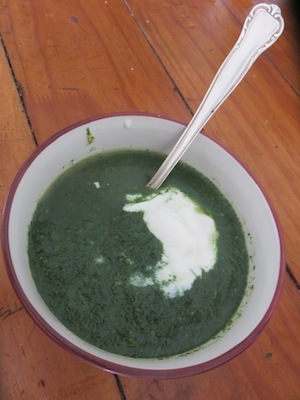 Green ingredients like watercress, spinach, cauliflower, green peppers and chervil make fresh garden soups. 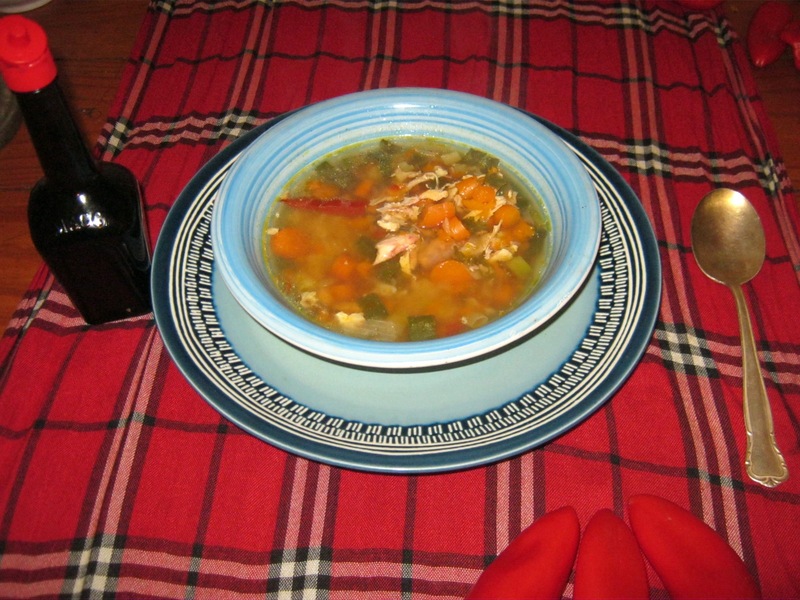 Asian style variations on chicken soup are also frequent. 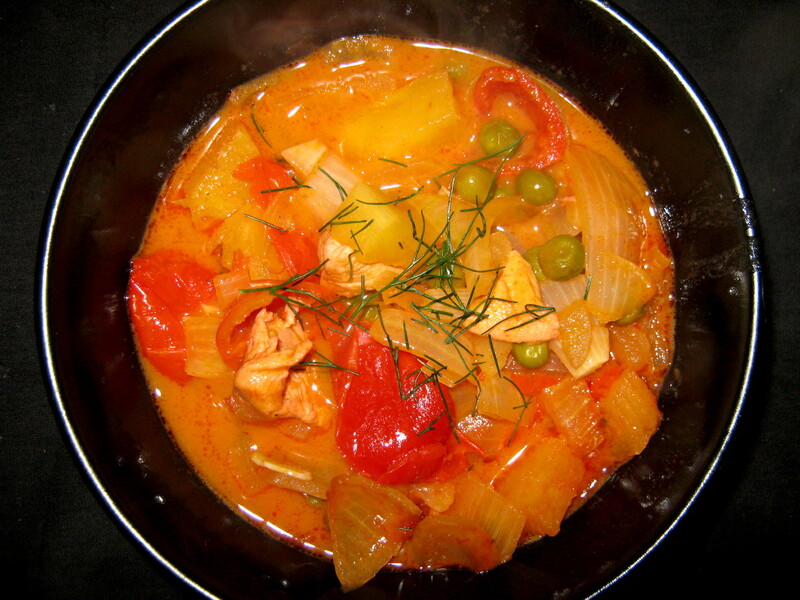 For enriching soup, the ingredients pasta, bacon and coconut are often added and lastly the magic without which no cuisine in the world can get by, the fruit of love, tomatoes, show their versatility.